Husk is a Sludge Metal band from the South-West of England, with two releases to their name, “Seven Pyramids”, in 2013, and the split-EP “Upon His Mountain” with the band Striga, which I shall share some words with you. They describe their sound as Southwest Sludge Rock/ Metal. Heavy and twinkly. 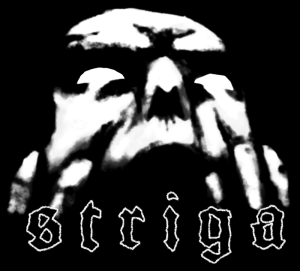 On the other hand, Striga is a twin-bass exploration of the dark madness and horror of human experience. 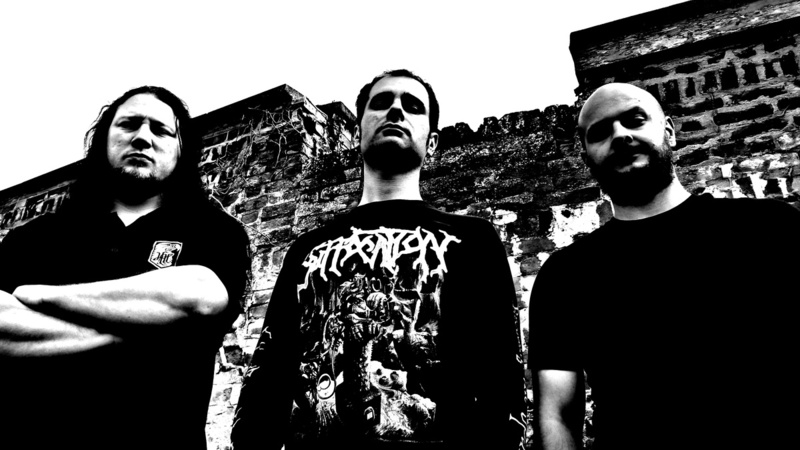 A heavy bleak twin-bass sludge doom from the south west of England. 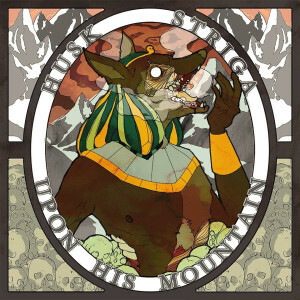 The EP is composed of three songs by Husk and one long song by Striga. 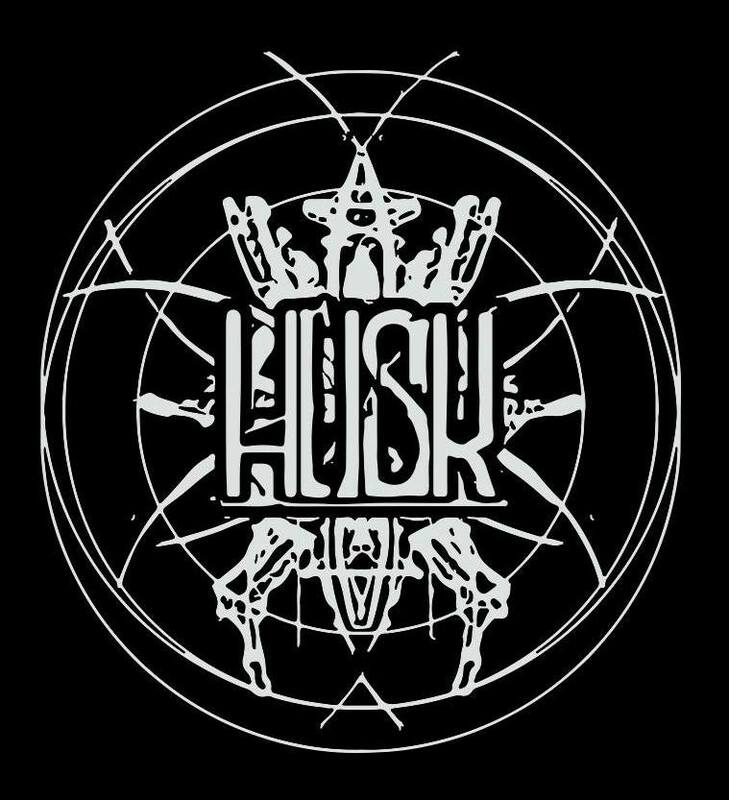 It is very interesting to see how Husk’s sound is varied in these three songs. From an aggressive, dirty and dark approach up to something simply gorgeous and filled with emotions. The music is indeed experimental, but not to the point where you think “what the hell is going on here”… everything is carefully crafted and thought. Indeed, I found their compositions to be complex and deep, while being brutal, they are still atmospheric and gloomy. The guitar work is simply delightful as the vocals enchant your ears with a melancholic tune or attack them with deep growls. 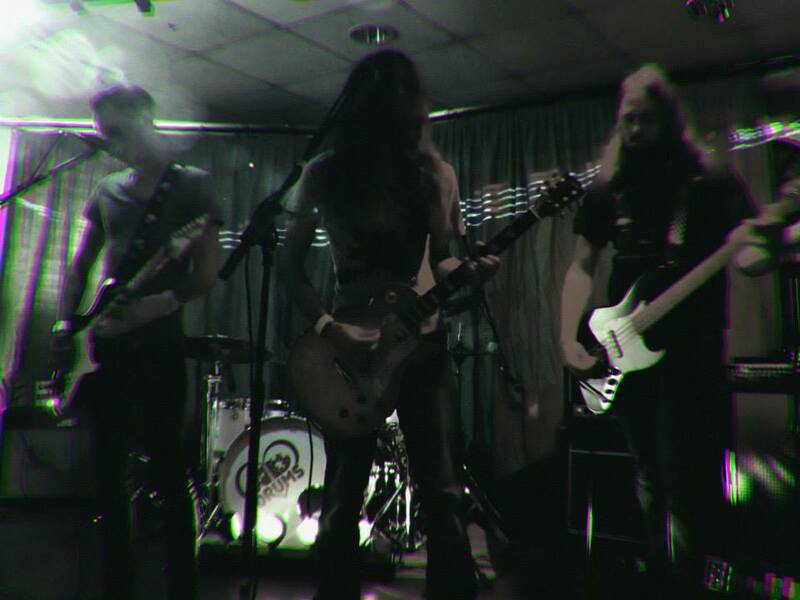 The drumming is almost ritualistic, adding more hypnotic elements to this amazing band. Truly an astonishing work. 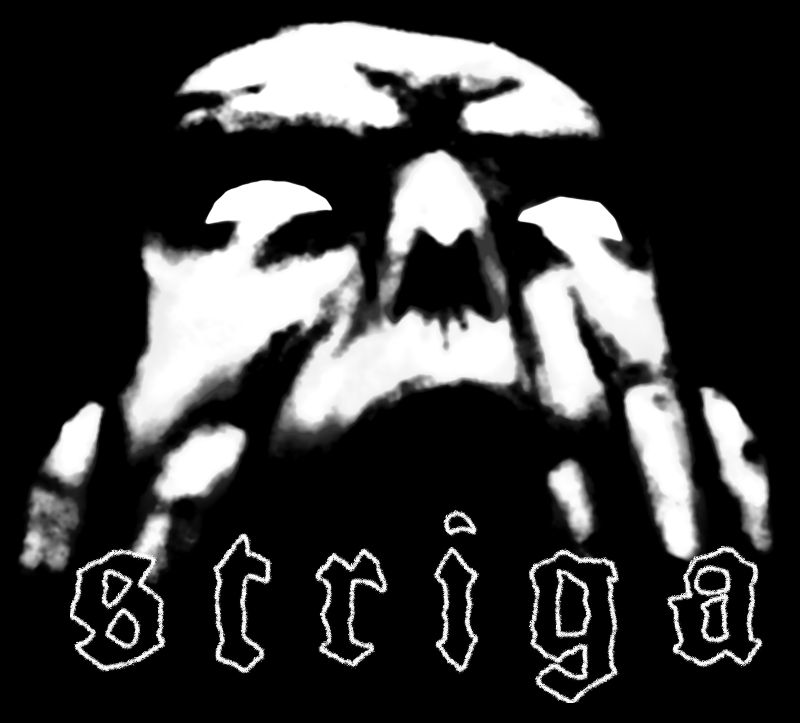 As mentioned before, Striga contributes with one song, a long one though, as I like, I should add. What they present us is an obscure, raw, bass-oriented Sludge/ Doom Metal with Drone elements. It is slow-paced, asphyxiating and crude, powerful and absolutely menacing, resulting in a sinister, but, at the same time, pleasing sound to those that enjoy torturing music. We have brutal parts, which gradually grows building up a landscape of desolation and despair. Magnificent effort. When it comes to the split-EP as a whole, it presents as a unique and interesting range of experimentations on the Doom Metal/ Sludge/ Drone camp, featuring some post-rock elements as well that makes this release to have an engaging variation as well as to be a fascinating study in the cited musical genres. Overall, this should please anyone that is looking for heavy music with no compromise, which quality is in its sincerity, complexity and creativity. About the production, much like the music presented in “Upon His Mountain”, it is crude, but you can obviously enjoy all instruments and vocals. It does not mean that the recording quality is of those that you cannot simply not be able to listen to the details of the songs, but neither a very clean one that, in my humble opinion, would not fit the music created by these bands. 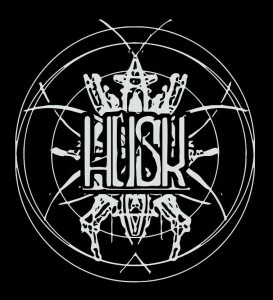 I am truly impressed with this work, so, I would like to invite you all to give them a chance, you are able to listen to Husk/ Striga’s music at their official Bandcamp page and, if you happen to agree with my modest words, please, support and/ or promote them in any way that is possible for you. 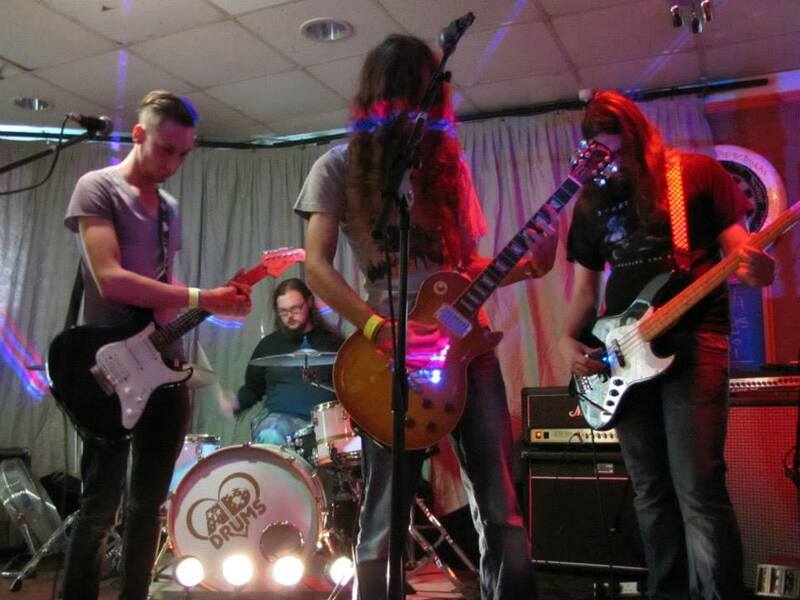 Great review for two excellent bands.